A lot of it depends on which season you’re in. Spring. 18-18-18 fertilizer is a balanced product. It’s got plenty of nitrogen to boosts root growth just when it’s needed, with potassium to build up the cell wall. You need that phosphorus for root growth in the spring. Summer. 23-4-8 fertilizer works for most home lawns and gardens. At this time, you don’t need as much phosphorous, as grass is dormant and there’s not a lot of root growth in the summer. Fall/Winter. 15-5-30 is the most popular type of fertilizer for this season. You need a slow-release product to feed the grass and their roots through winter. Phosphorus isn’t as important at this time, but potassium helps strengthen the cell wall. Measure out the area of your lawn into a total square footage. Generally, most urban lawns need about 3 pounds of nitrogen a year, but beyond that there are many variables. 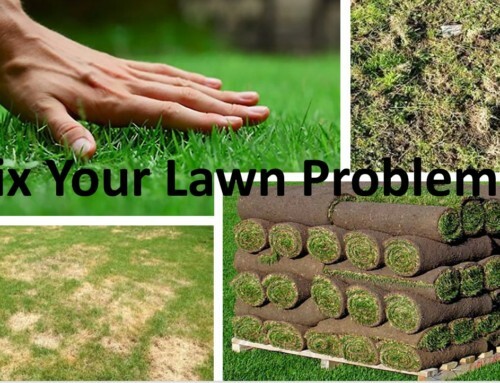 The specific amount of fertilizer you need will depend on the type you buy; too much can actually harm your lawn! Each bag of fertilizer will have a recommendation for the amount of lawn it covers right on the label – and if you’re having trouble, we’ll recommend the exact amount you need. When should I fertilize my lawn? In BC and Alberta, your landscaper can skip a summer feeding – you’ll just be helping the weeds grow while the grass lies dormant. Fertilize in the fall to winterize your lawn and make sure it’s got the nutrients it needs to renew itself when it warms up; add more fertilizer in the spring as your lawn starts to look about half-green and the grass is just starting to come back again. What’s in the different types of fertilizer? Fertilizers come in a range of varieties. Generally, they’re split into organic vs. synthetic and water soluble or granular. Organic fertilizer can be made from grass cuttings and leaves, as well as bone and blood meal to add nitrogen and other nutrients. Synthetic fertilizer is a blend of chemicals that stimulate growth and may target specific kinds of pests (You’ll see on the bag). Granular fertilizer gives you greater control over how long it takes for the nutrients to work their way into the soil; slower can be safer, preventing burning and reducing waste. Water-soluble fertilizer breaks down quicker when you irrigate – which stimulates faster growth and green color. What do those numbers mean on the fertilizer bag? The numbers are grouped as the elemental symbols Nitrogen, Phosphorus and Potassium (NPK). The nitrogen content is there to promote growth and strong color. 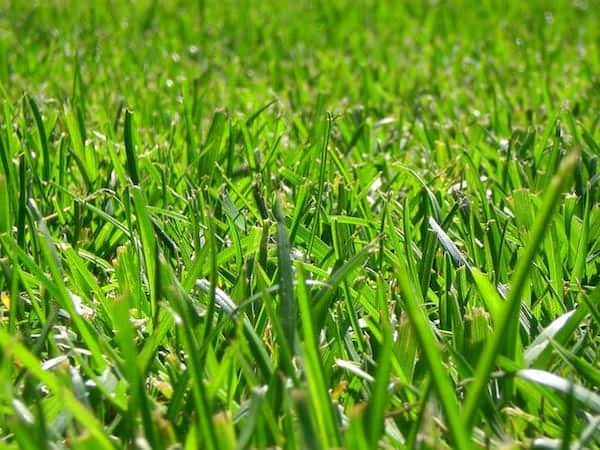 Phosphorous helps your grass sod lawn develop healthy roots. Potassium gives your grass overall health and resistance to extremes of heat or cold, or dry conditions. The numbers are percentages of content for the various nutrients. For instance, 18-18-18 fertilizer would include 18 percent for each of the main nutrients. Does my Vancouver-area landscaper need to prepare my lawn before we fertilize it? Maybe. Your landscaper knows it’s best practice to do a soil test on your lawn to see whether it’s got the right pH level (between 6.0 and 6.5). Too alkaline or acidic and your lawn won’t be able to absorb nutrients fully – giving you less results from your fertilizer. 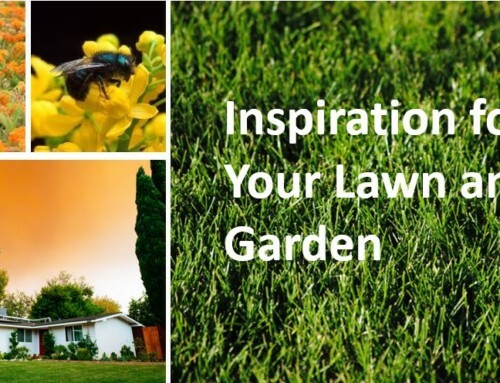 That said, there’s best practice – and what 99 percent of landscapers really do. In the areas where we deliver our grass sod, soils in Vancouver Island and the Lower Mainland are generally acidic as a result of the rain. They’ll add lime in the spring and fall to counteract it. In the BC interior and beyond to Alberta, it’s drier and more alkaline, they can add sulfur. A professional landscaper should be able to advise you on the soil properties of the region and should take care of it as part of their regular service. Where can I get fertilizer for my lawn? 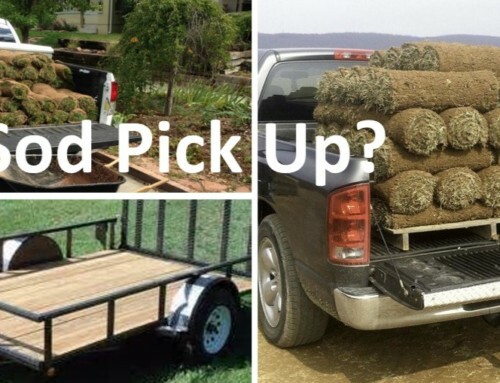 Sod Delivery or Sod Pick Up? 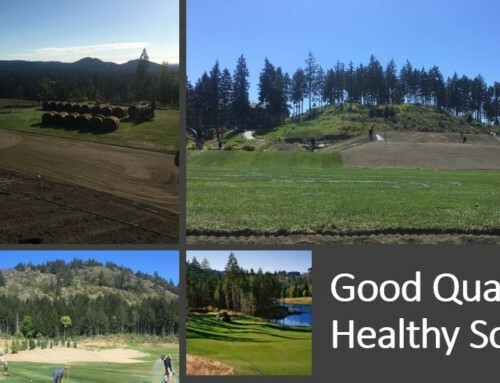 For over 50 years, Western Turf Farms has been growing and delivering high-quality sod/turf in Western Canada for residential, recreational and commercial uses. We provide exceptional service for individual homeowners and trade professionals. Based in Abbotsford, B.C., we are family owned and operated. Click here to let us know how we're doing!